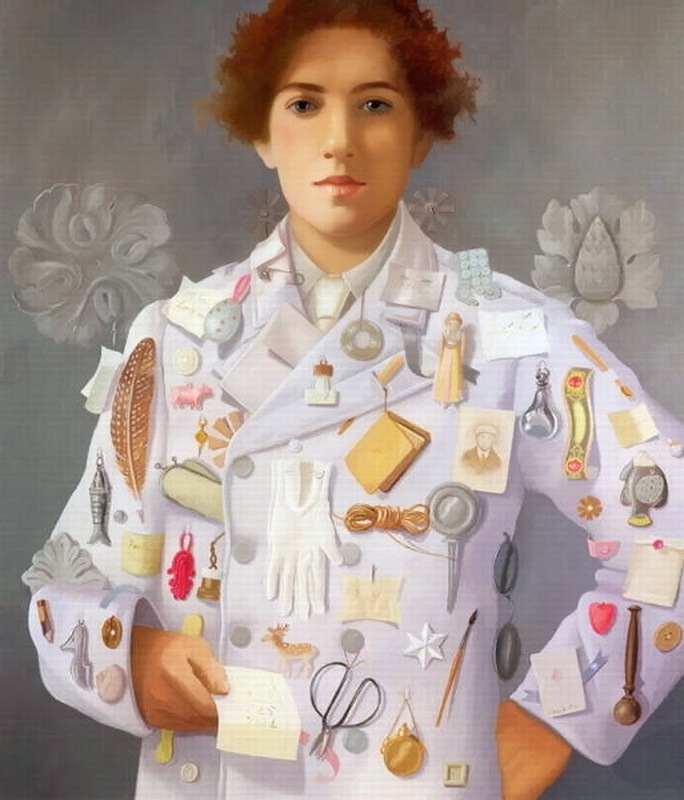 Lizzie Riches was born in London in 1950 and grew up near Epping Forest which is where she first developed a love of natural history.Lizzie went to Camberwell School of Art and to Goldsmiths College, but felt out of step with painting styles of the late sixties preferring to develop her own visual language. 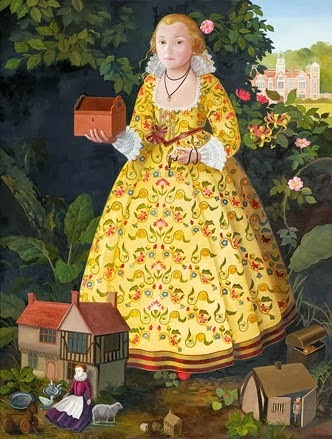 Riches lived for many years in rural Suffolk which she found inspirational. 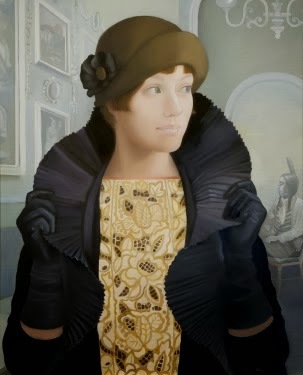 She is particularly interested in the relationship between human civilisation and the natural world. 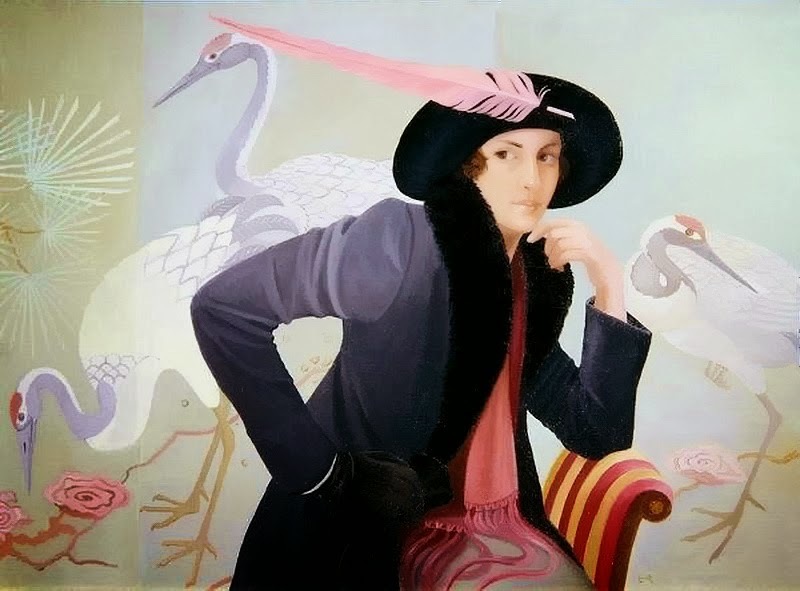 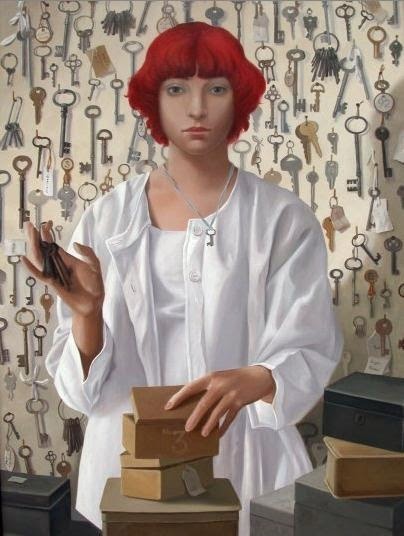 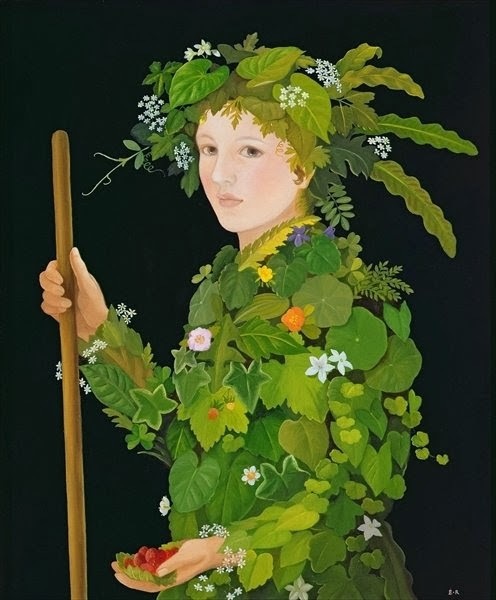 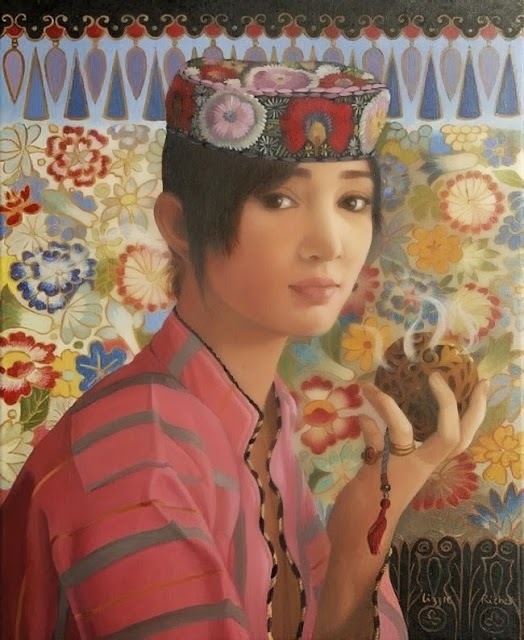 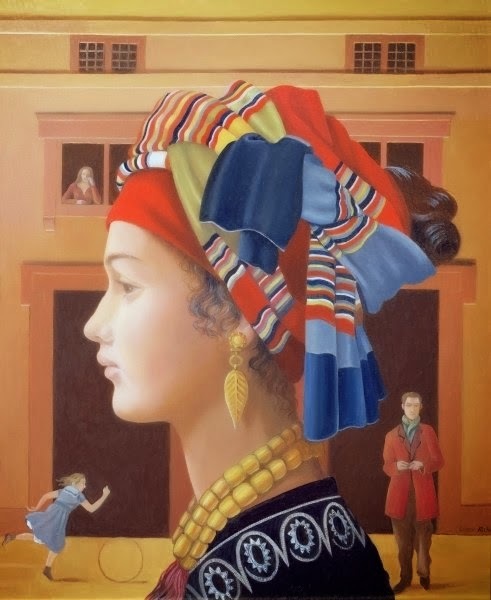 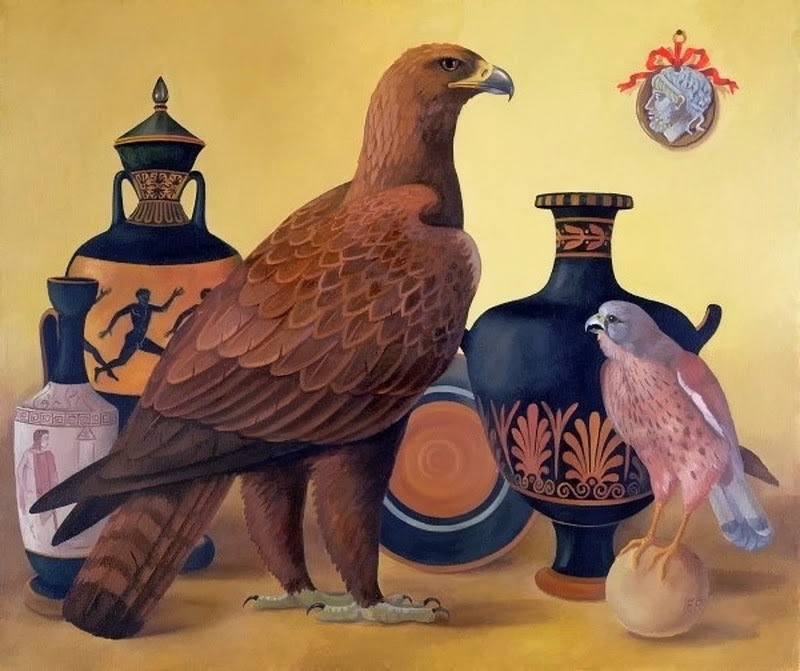 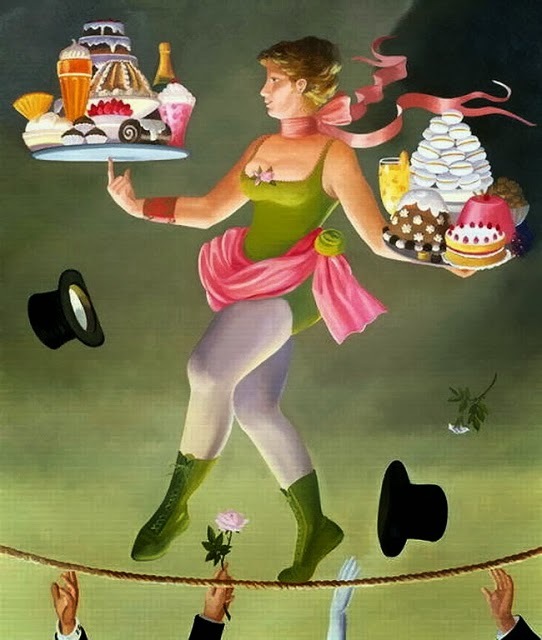 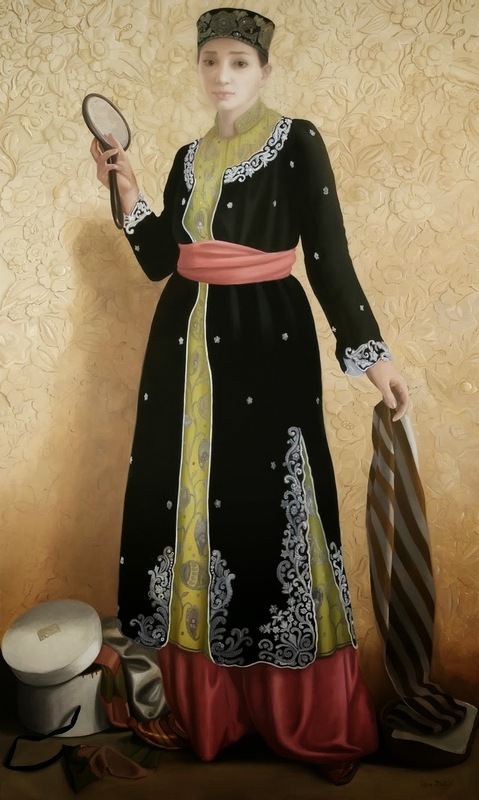 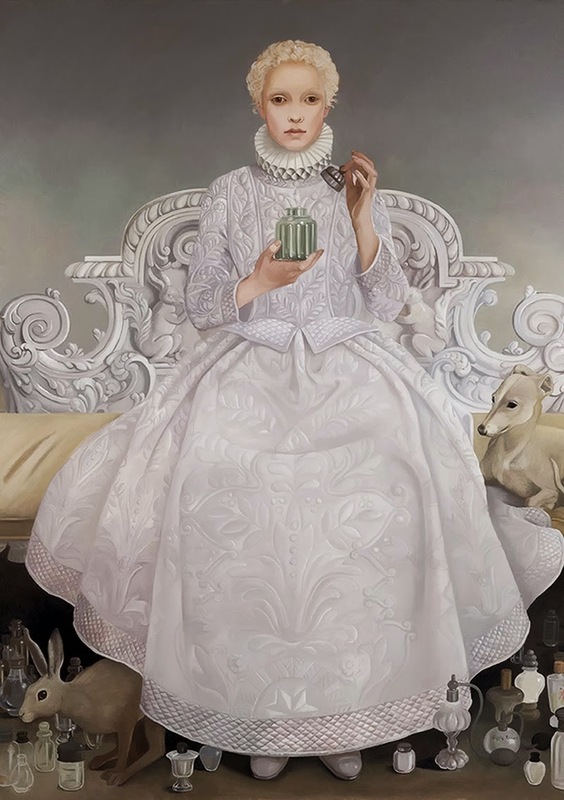 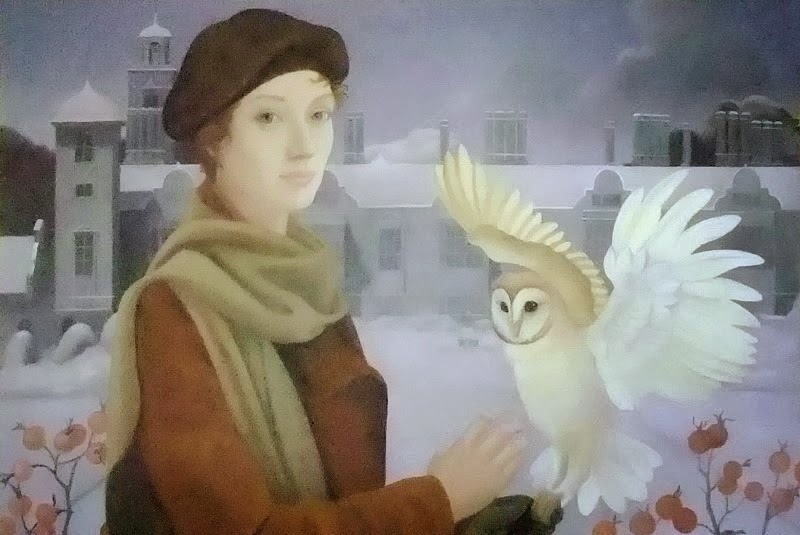 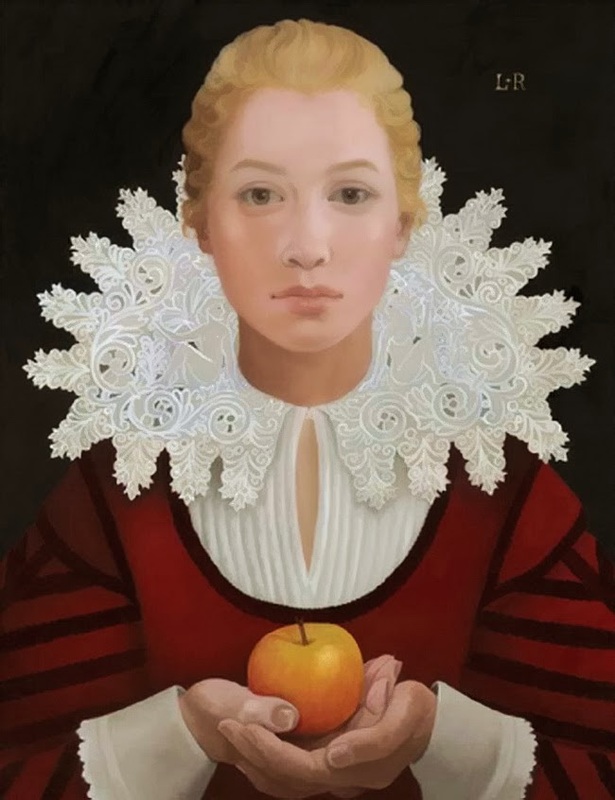 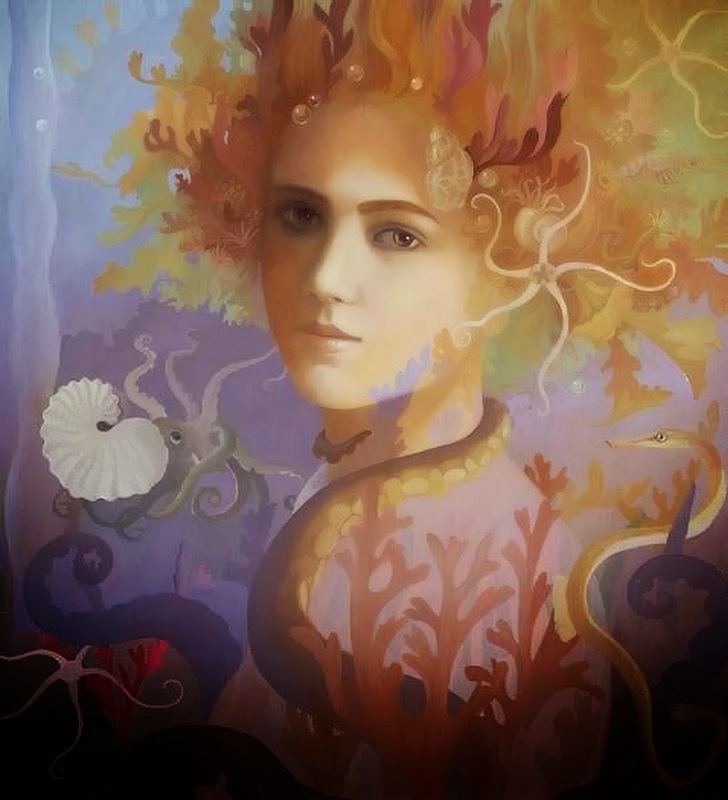 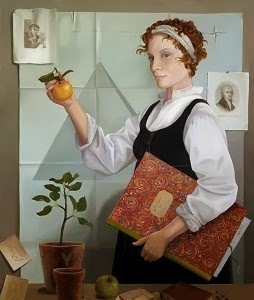 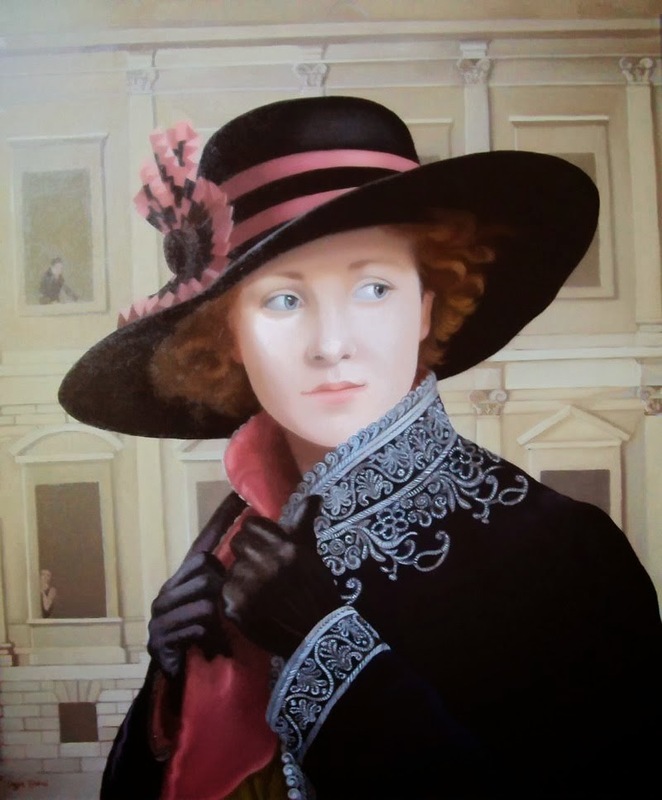 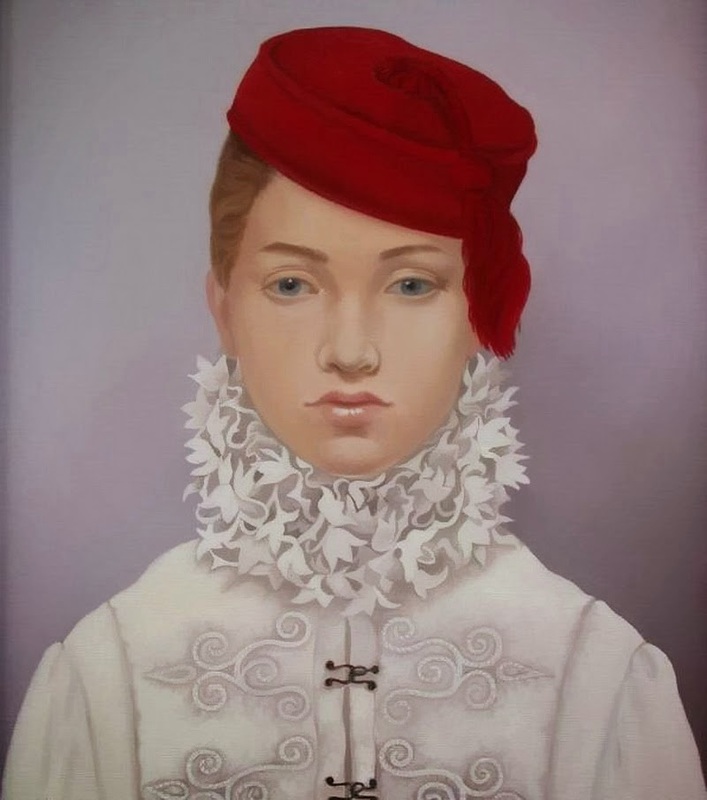 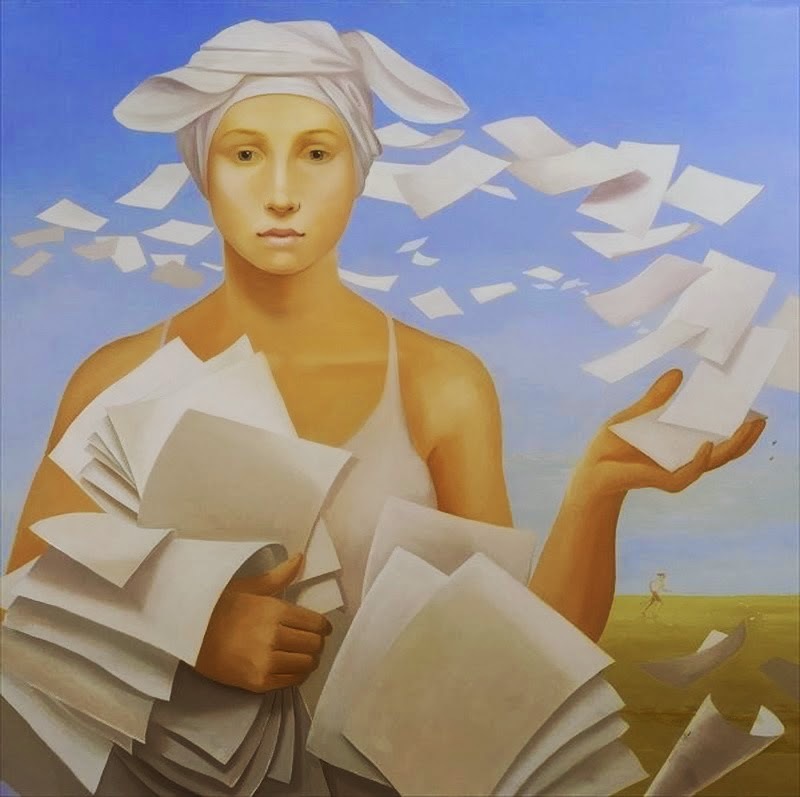 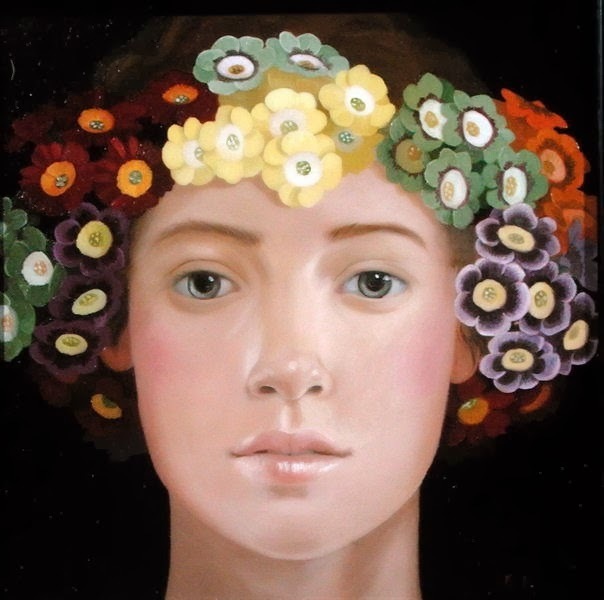 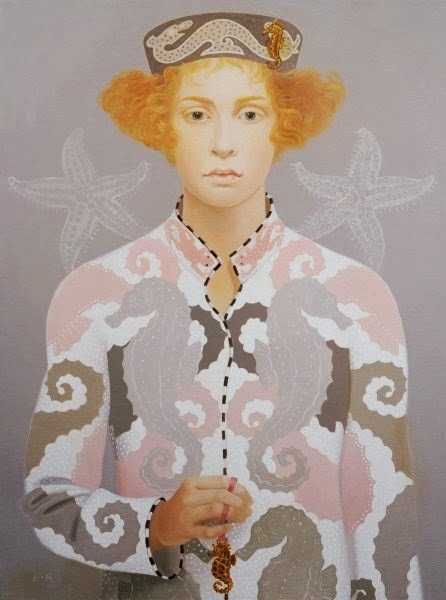 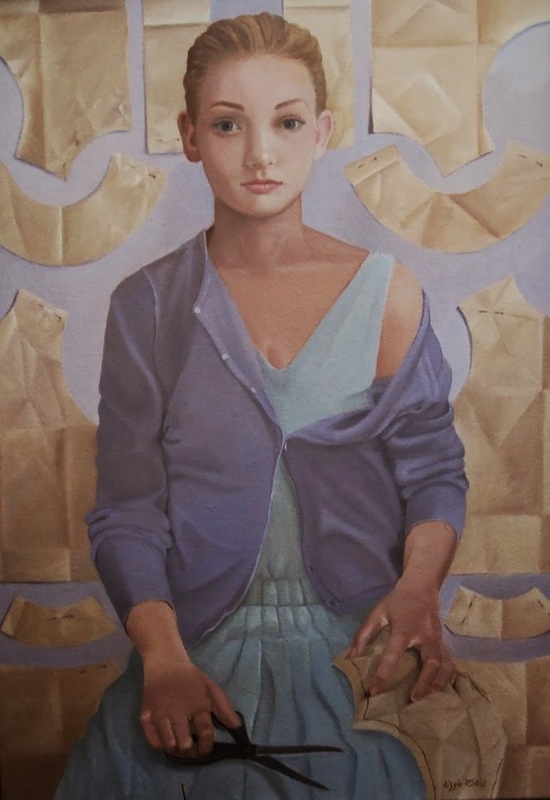 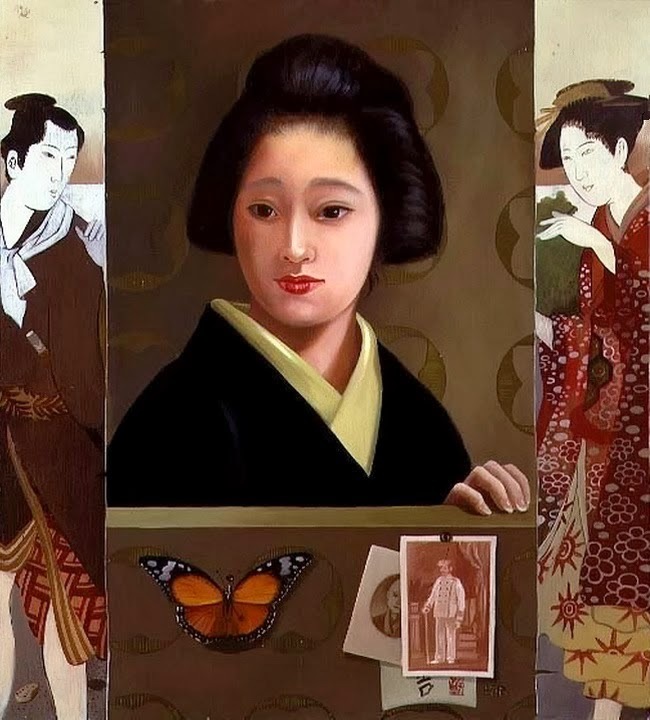 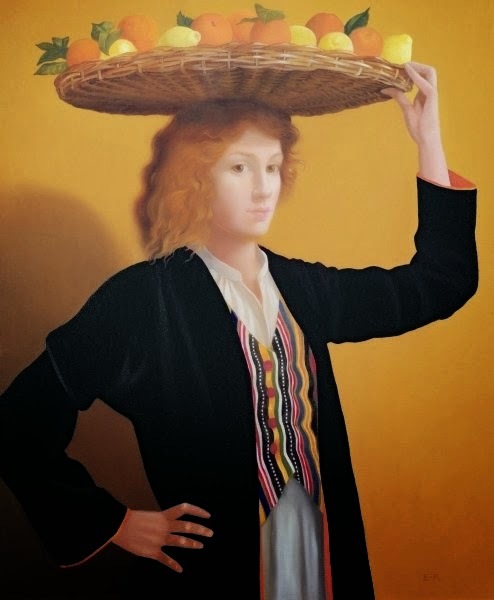 Lizzie Riches has exhibited with Portal Gallery since 1976. 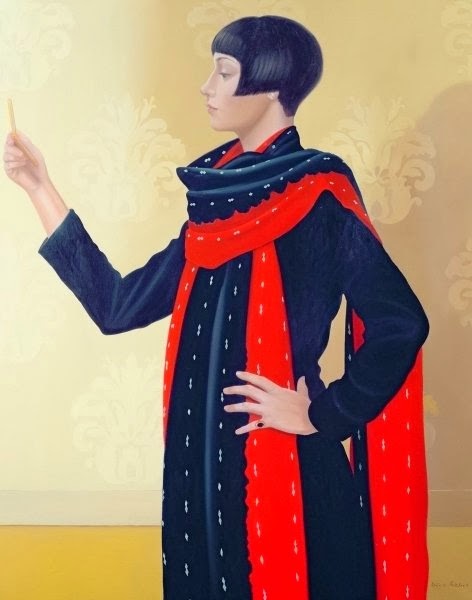 In 1990 London Transport commissioned a painting as part of 'Art in the Underground' Lizzie has regular exhibitions with Portal in London and has exihibited with Portal in Chicago,in the Berkshires,the Palais Royal in Paris and in New York. 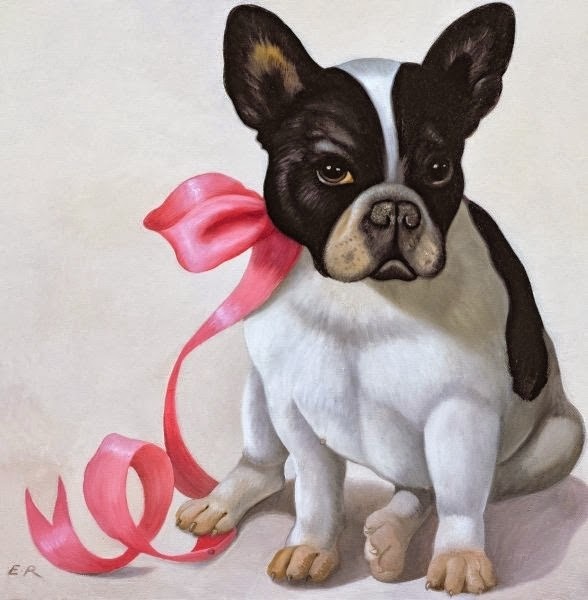 Lizzie frequently undertakes commissions, including a series of paintings for P&O's luxury cruise liner'Aurora'. 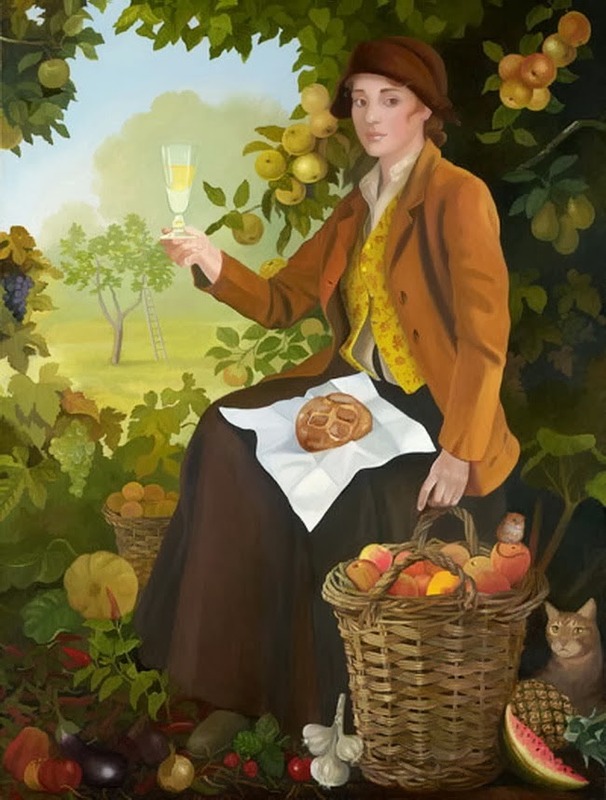 Webster's Wine Publishers commissioned eighteen paintings depicted the character and history of classic and noble grape varieties for a book by Oz Clarke. 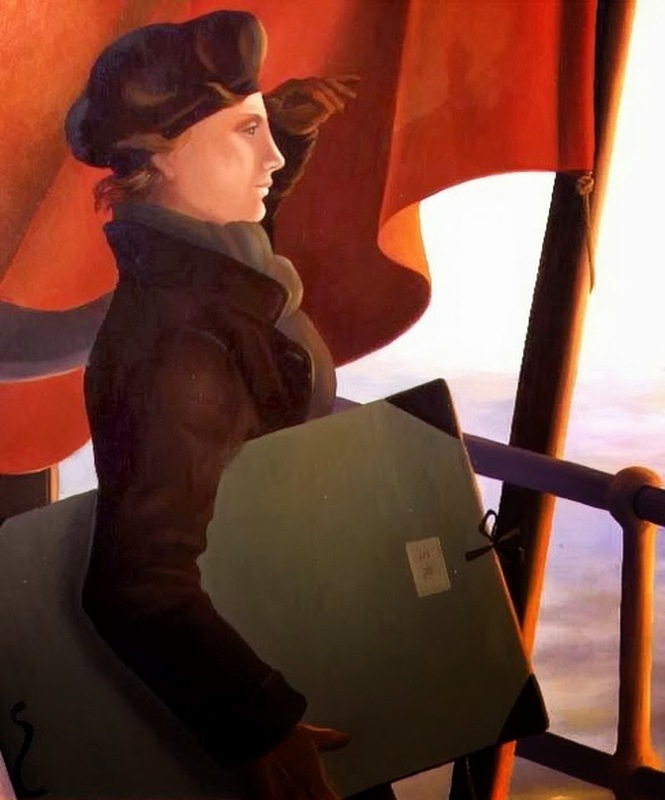 In 2000 Leopold Joseph Private Bank acquired several major paintings for their boardroom. 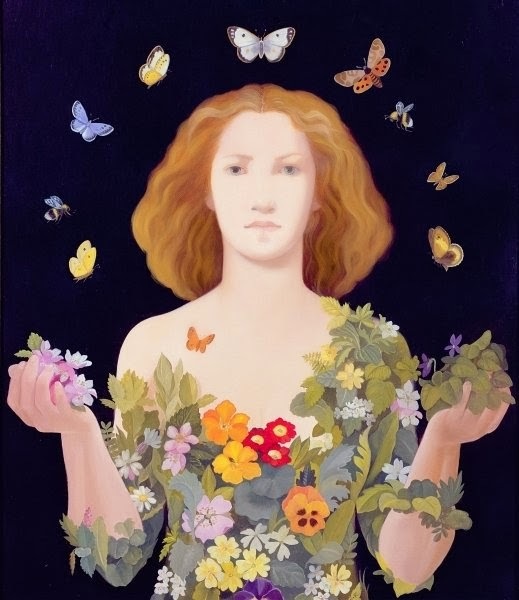 In the same year Lizzie undertook an eighty foot mural for a country house in Kent.